Choice is good for the soul. Once upon a time I was a wild child adolescent, standing up to every “should” that came my way. If I was told to do something, I actively sought out any and every way to do the opposite. Looking back, I simultaneously cringe and smile. Since then, decades have come and gone and according to most standards, I am officially a grown up. I now live on the other side of the spectrum as a parent of adolescents and teacher of students PreK-grade 8. Yet there is still a part of me that rebels when I am told to do something. And perhaps this is most evident in my work as an educator. I am proud to advocate for practices that encourage educators to see and respond to the diverse, unique, and incredibly special learners we have the privilege of partnering with. As such, I know better than to assign, tell, and talk at students. I trust students. I believe in all the good that results from believing learners can and will make thoughtful choices. I have seen time and time again the incredible results that come from honoring students and their choices. When we are more autonomous, we are more engaged. In the classroom, this carefully scaffolded autonomy yields greater motivation, perseverance, and independence. 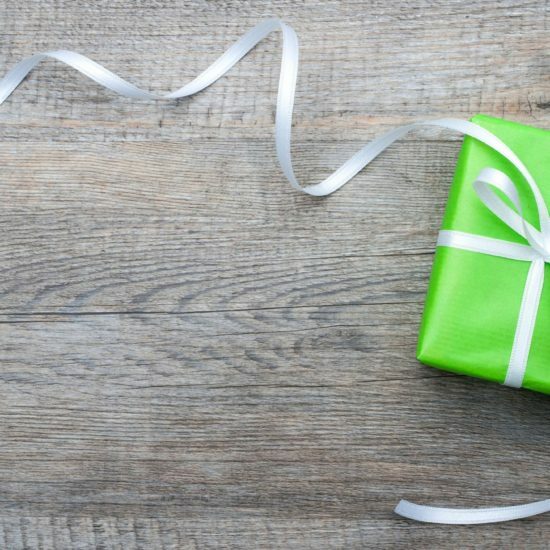 Essentially, everything we most want for students comes when we step back. So… what does this look like in word study? We know that offering choices in seating, materials, and methods of collaborating are important. In word study, we also offer students choices in how learners explore words each day. 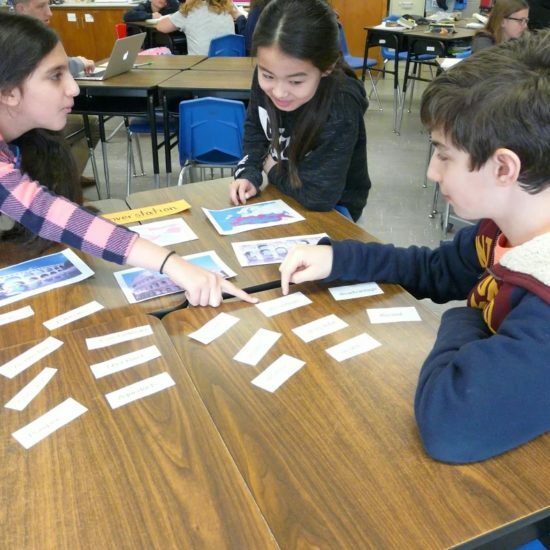 If a day is dedicated to delving into the meaning of words, students can choose any taught method (routine) that supports this kind of exploration. If the priority of the day is practicing patterns, students have multiple options for doing that kind of work. Each of these (explicitly taught) choices represent developmentally appropriate word study practices that also match student interests. When do I introduce choice making? In Word Study That Sticks, I advocate for a word study “launch” (lasting approximately 2-4 weeks) when students learn a few core word study practices. 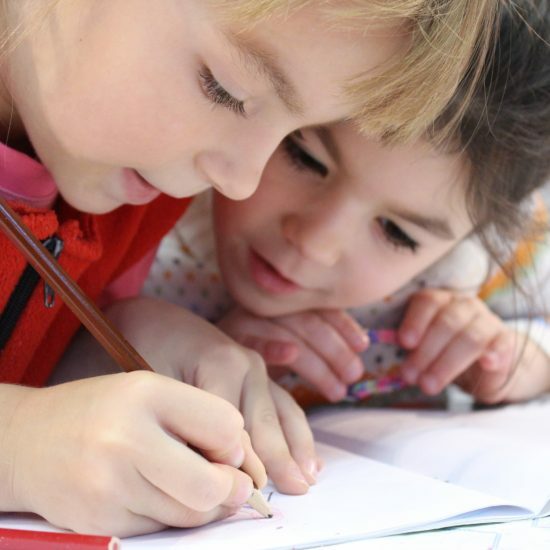 These core routines are research-backed practices students can use with any set of words. 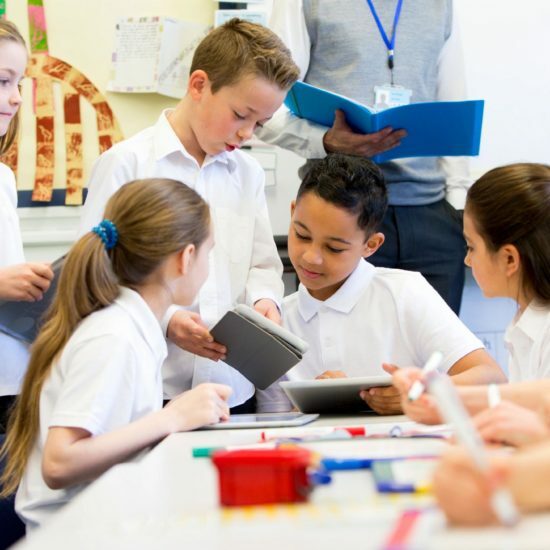 By the end of the launch, students are independent in their fluent use of these routines, and the win-win is, you now have the confidence that they are ready to handle choice. Over time, you can literally feel the rhythm and hear the buzz of productive, engaged learning. After these few weeks, we know the class is primed to take on more decision-making. How do we amplify choice across the year? 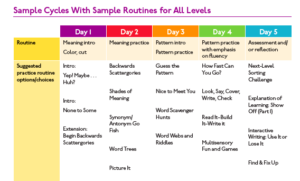 Ideally, students will exit the word study launch with about two meaning routines choices, two pattern routine choices, and two transfer/reflection/check-in routine choices. Over the rest of the school year, we teach students additional routines aligned with their interests and prioritized next steps. 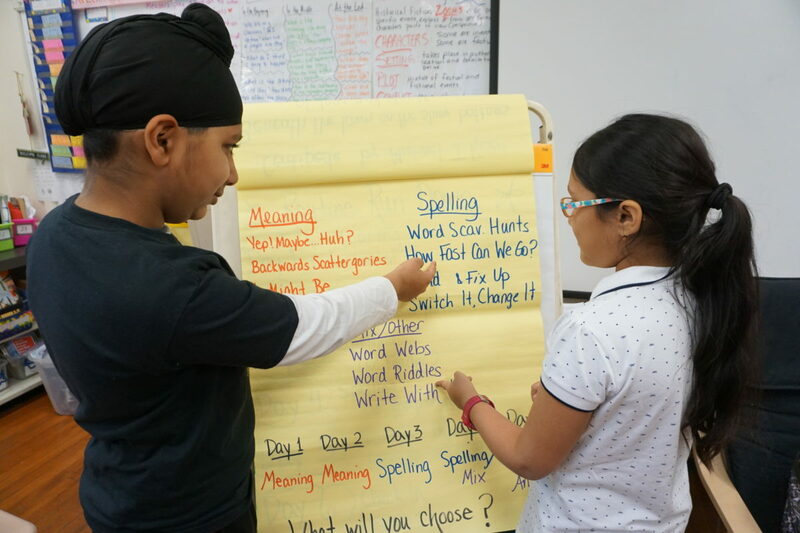 By teaching one or two new routines each month, students have an ever-expanding repertoire of ways to investigate words. 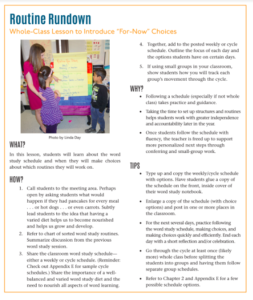 By the end of the calendar year, students will learn additional routines so each day of the cycle offers more than two choices. By early spring, students acquire even more routine options- all aligned to their developmental readiness, interests, and instructional goals. Any advice for taking a first step toward this kind of choice-driven word study practice? Earlier in my career, in an effort to be open and responsive to everyone’s individual style, I offered a wide range of choices and essentially said, “You pick. Good luck.” Although this worked with a few students, more frequently, it backfired. Through these experiences, I learned “looseness” in practice is anything but. Now, I understand that thoughtful choice-making does not come easily and naturally for everyone. In fact, it may feel overwhelming for some learners. Because of this, I introduce choices a bit more slowly, giving students time to try out and get more comfortable with each available option. 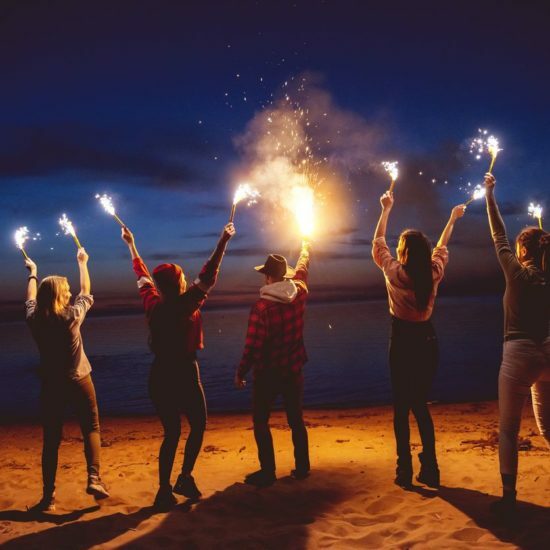 It is rare for something new to immediately feel comfortable, and this built in exploratory time provides opportunities for students to take each idea and approximate, practice, and make it their own. 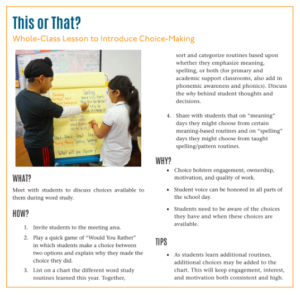 When first introducing decision-making to students, I take the time to explicitly share the options available and facilitate discussion around each choice. Finally, I help students learn to reflect and decide: This… or that… or that… or that…. and why. The sample lessons below provide more details on how we can introduce these very ideas. Just imagine the ownership and motivation that results from having the consistent opportunity to make thoughtful decisions and steer personal learning paths. GIVEAWAY! Click on either of the above images to access downloadable lessons to help students make thoughtful and intentional choices during word study. 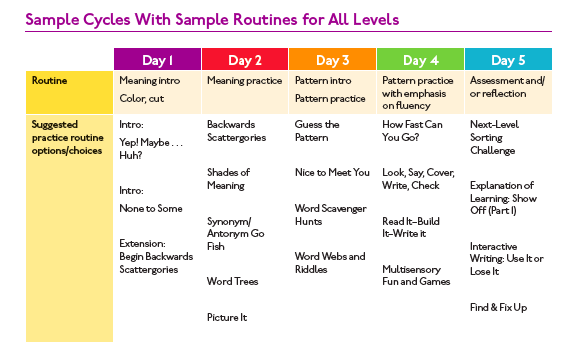 Looking for more research-backed word study routines that encourage student choice in daily practices? Word Study That Sticks offers more than 50 engaging lessons/routines to bolster all facets of word learning. 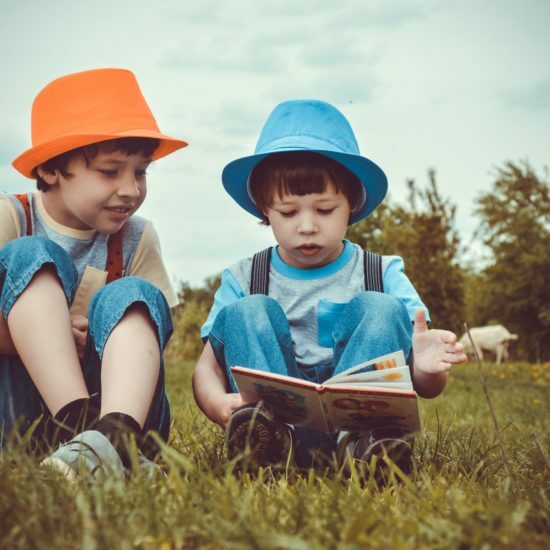 These abundant ideas address phonemic awareness, phonics, spelling patterns, and vocabulary. There are also additional routines to support engagement, goal setting and reflection, teamwork, conversation, and yes… material management. Get ready to continue to enhance students’ choice repertoire. Our goal of keeping word learning exciting all year long is within reach.